Was it difficult for you to resist him when he looked just perfect in his Black Suit? If yes, say no to dry, broken, chapped lips and always kiss-ready. Your look for a romantic candlelit dinner is incomplete without soft, moisturised lips. If you want to be the best kisser, follow these easy-peasy tips and make him go gaga over that first kiss with you. Make it a habit to carry a lip balm in your bag. Lip balms with natural ingredients such as Himalaya Herbals are better than coloured and tinted lip balms. Always apply a layer of transparent lip balm before applying lipstick. 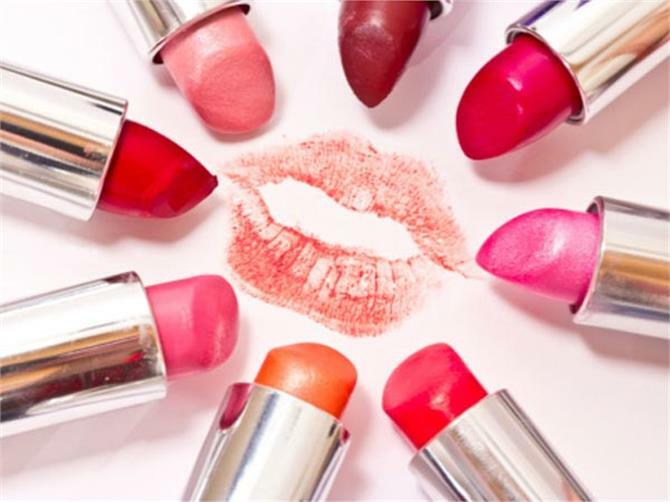 This will prevent your lips from having a direct contact with the chemicals that might be present in your lipstick. Brands like Lotus are nowadays claiming of manufacturing herbal lip colours. You can also give them a try. 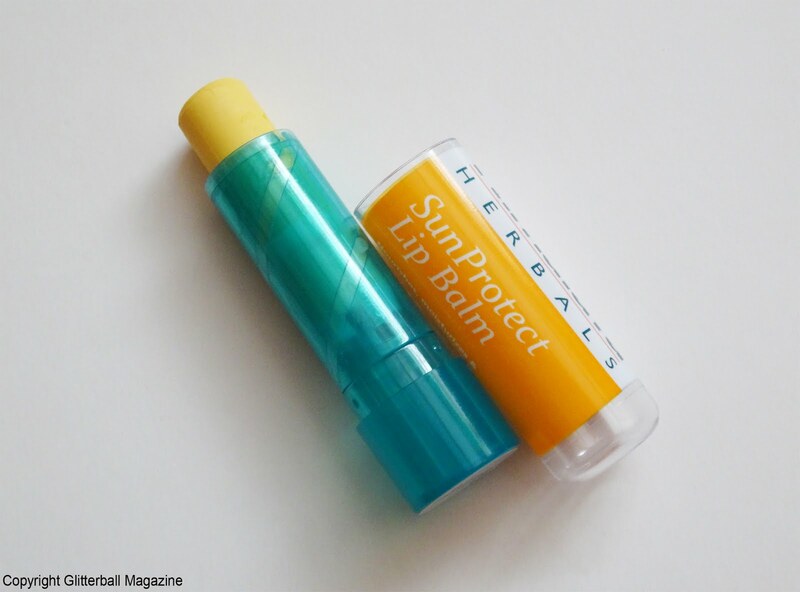 Protect your lips from the sun by using the lip balm with optimum SPF protection. 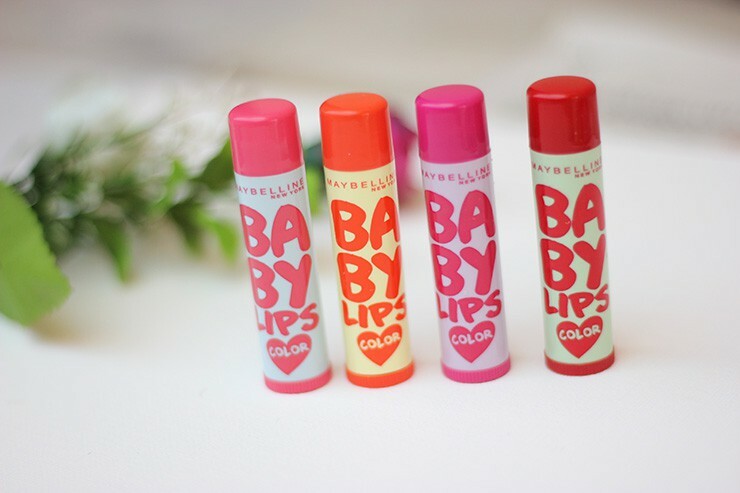 If you do not use a lipstick every day, I suggest you should swear by Maybelline baby lips. In addition to providing moisture to your lips, it has good SPF protection. It is available in transparent colours, shades of pink, neons and even darker shades like coffee and deep purple. Most dermatologists believe that the root cause of dry, chapped lips is the bad habit of licking your lips. It makes them dry! Beauty bloggers believe that most girls lick their lips when they are thirsty. Therefore, it is necessary to keep yourself hydrated by drinking water at regular intervals. I know you are tired of this "Keep yourself hydrated" advice. But, trust me it works wonders. Exfoliation helps in removing the dead skin from the lips. 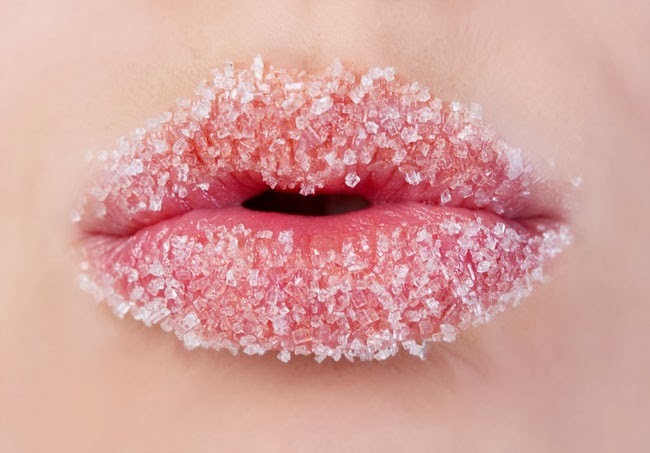 You should exfoliate your lips once or twice a week. Too much exfoliation does more harm than good. You can buy lip scrubs from any beauty store. You can also easily make them at home by mixing brown sugar, honey and olive oil in equal quantities. Rub the paste on your lips lightly using your finger to get soft lips. Don't forget to apply a lip moisturiser immediately after scrubbing. Get ready to be flooded by compliments! He won't stop looking at your lips now!